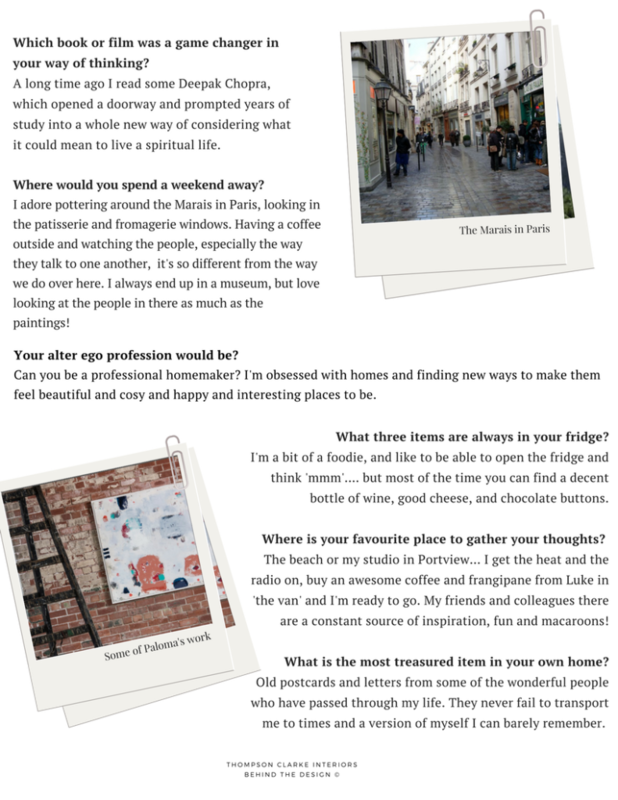 WHO: A chat with fine artist Paloma King. WHY: From food to Cy Twombly, Prince to dog-walking, we delve into the creativity and life-behind-the-art of Paloma King. Find out what inspires her design and what are her life essentials as part of our Behind the Design series.